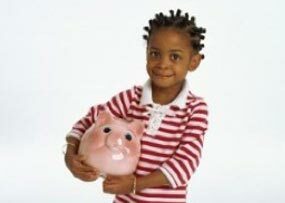 Children are not supposed to have a credit report in their name, but new studies have found that the number of those who do is growing considerably, which can pose major problems for affected kids. People under the age of 18 who have a credit report in their name are almost certainly the victims of identity theft, and this is a large and growing problem nationwide, according to a report from the Columbus Dispatch. Some studies have found that large amounts of kids have been a0ffected by identity theft, in which the crooks open large amounts of credit in their name and steal tens of thousands of dollars or more, and leave their young victims to carry the blame. Often, this type of crime is carried out when a thief gains access to a kid’s Social Security number, the report said. Sometimes this can happen as a result of data breaches at hospitals or schools, and other times, their relatives may steal their identity. These youngsters are usually targeted because they will have no credit history and, since parents wouldn’t normally even think to make sure their son or daughter has a credit report in their name, the crime is unlikely to be discovered for a long time. The most common way a child who has been victimized by this type of crime discovers the problem is when they turn 18—sometimes even older—and apply for a line of credit, the report said. To their dismay, they may learn that they’re saddled with significant debts, such as those for auto loans, credit cards and sometimes even mortgages, that have gone long periods of time without payment. One thing parents who are concerned about this type of crime can do is contact the credit reporting agencies and ask them to put a freeze on their kids’ credit until they turn 18 and are capable of obtaining some types of loans on their own. Choose to be proactive and fix your bad credit, it’s time to get serious about credit repair. CreditFirm.net has helped thousands of clients qualify for low interest rate mortgages, auto loans, credit cards, and more, by improving their credit scores. Let CreditFirm.net guide you down the journey toward fixing your bad credit. We’re not your typical credit repair service. With 15 years of credit repair experience, we have helped thousands of clients increase credit scores and improve credit reports. Results and customer satisfaction are of the utmost importance for us, that is why we are always eager to help and answer any questions which you may have. We follow the Credit Repair Organization Act (CROA) to the tee. We do not offer guarantees because the CROA prohibits such practices, but we do promise first-rate service, an attention to detail, and our dedication to improving your credit report and score. A credit score is a number which is based on a statistical analysis of a person’s credit file, to represent the creditworthiness of that person. A credit score is primarily based on credit report information typically sourced from the credit bureaus. A credit score is primarily based on credit report information, typically from one of the three major credit bureaus: Experian, TransUnion, and Equifax. *FICO has more than one formula for determining a credit score. FICO RiskScoreClassic 04 (used by TransUnion). 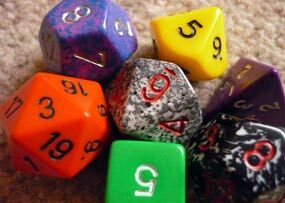 Don’t let the different credit scores confuse you, they all follow the same basic algorithm in determining your creditworthiness. By improving the factors which are used to calculate the credit score, Credit Firm helps increase your credit score. Sign Up Now and Raise your Credit Score! Let Credit Firm.net help you qualify for a mortgage, auto loan, or lower interest rate. Save money by increasing your Credit Score. 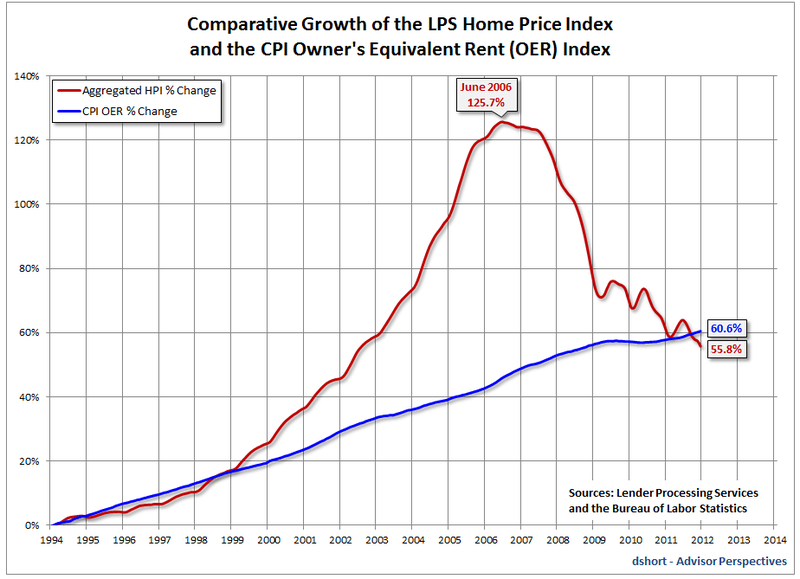 The following graph shows the LPS home price index measured against the CPI owner’s equivalent rent index. You can see the extreme separation during the madness of the bubble years. We are now back to the stage we were at in 1995 – 1998 when rent was at a higher point than home prices. This chart shows that we are much closer to the bottom of the housing market than the top. Once home prices experience their final push downward they will provide an extremely attractive investment opportunity for those that have the ability to manage single family homes. If your credit score is stopping you from buying a home, call 800-750-1416. Credit Firm.net has helped thousands of clients improve their credit and qualify for a mortgage. Call us today and be one step closer to getting your home.